The Kong Wubba Friend is sure to become your dog's new best friend at playtime. 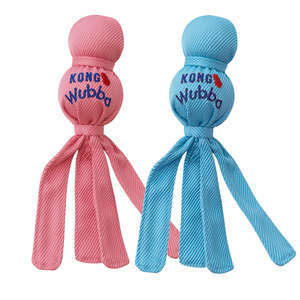 The KONG Wubba Friends are the cutest interactive squeak and shake toys available. 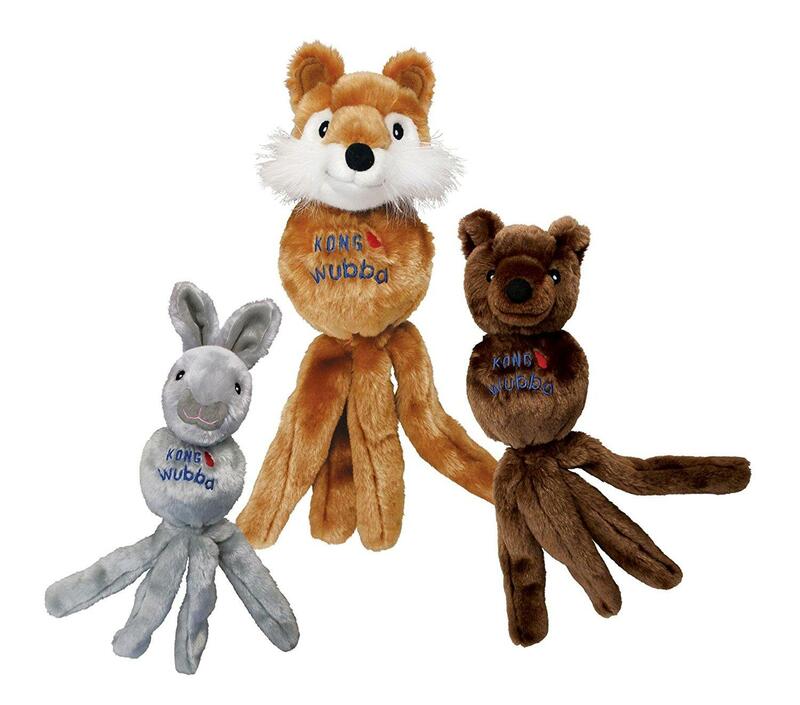 These versatile toys are perfect for indoor and outdoor use, and their floppy tails make them easy to pick up and throw. Each toy is covered with soft plush fabric so they are also popular as a night time comfort toy.